Barbue occupied the first floor of this building at Rådhusstræde 13 from 1984 to 1995. 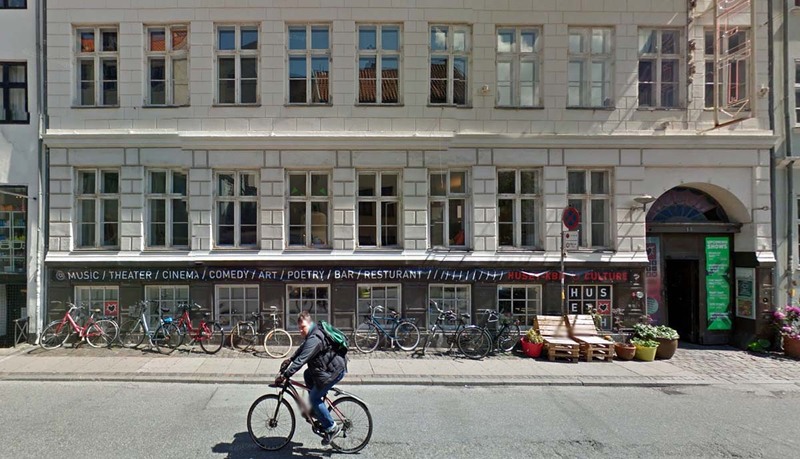 The premises as of 2015 are occupied by Huset KBH, still a concert venue. Google image captures are from May 2014. Grant Hart/Nova Mob played here on 28 Jan 1993.